Here you can buy Self play Leveling Service. 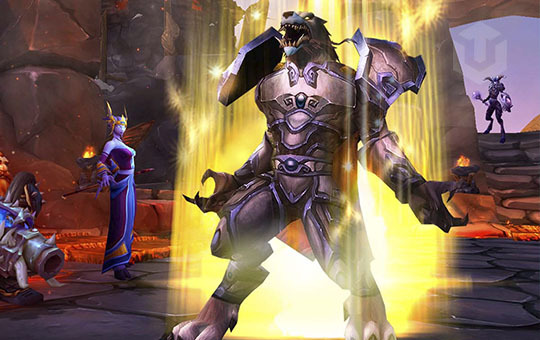 Our special geared demon hunter will boost you several times through Freehold dungeon and one-shot everything. It's even fun to watch! You will reach 120 level in maximum 4 hours. it is the fastest and easiest way for BfA leveling. In case of piloted mode you share your login and password to our team and we will play on your character. Please note that this service doesn't gain you any reputation with BfA factions or completion of storyline quests.